Since most of my book buyers have not been allowed to leave a review on Amazon because of Amazon’s discriminatory review policies, I have set up this page for just that purpose. For those of you that have purchased books directly from me and have had no option for publishing a review, this page is for you. I would be most grateful for your time and words. 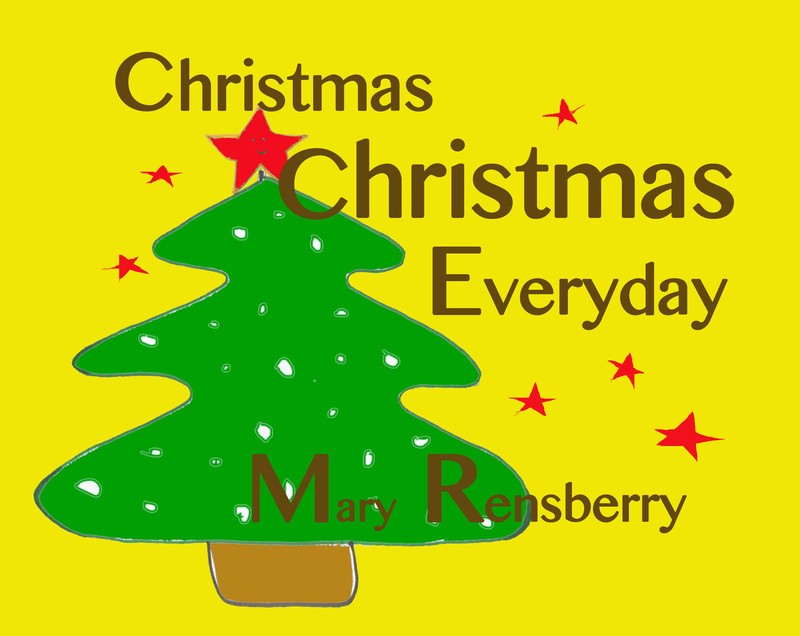 Even if you have not purchased one of my books, but have read works from my blog, please feel welcome to leave a review. I finished reading City Slicker’s Guide to the Amish Country and I enjoyed the book totally. I appreciated the way you looked at the businesses of the area and picked up the flavor that I feel was meant to be. As I read “Squirrels” I felt anticipation right up to the end. I was finding myself rereading the stories and poems as I was going through the book out of pure pleasure. I already know I will be reading the book again. A great read, Richard and I will be looking forward to your next book. 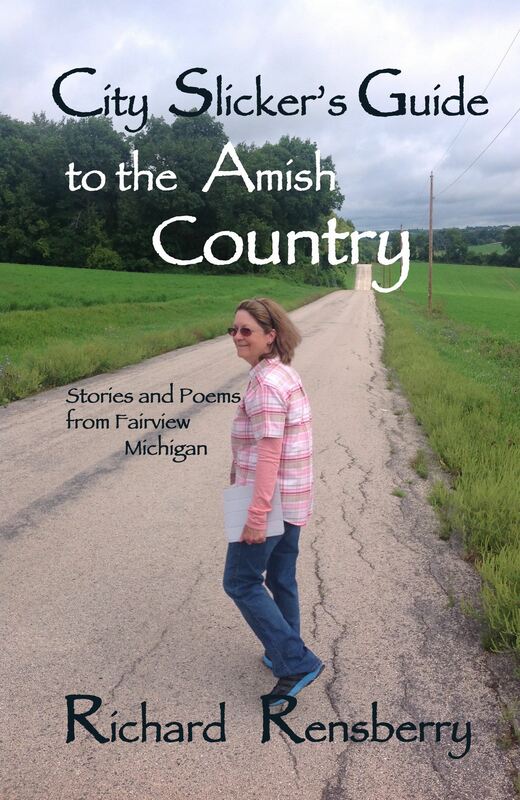 I been reading the City Slicker’s Guide to the Amish Country and I enjoyed the book, totally. I very much liked the way you described the businesses in a way I never thought of. Than as I read the “Squirrels” I really started to be a part of the life you where portraying. As I kept reading the stories, I found myself going back over again, out of pleasure. Some great stuff in your latest book, Richard, and I plan on reading stories and poems again. Thank You for a very good read. Thank yo very much, Dale. 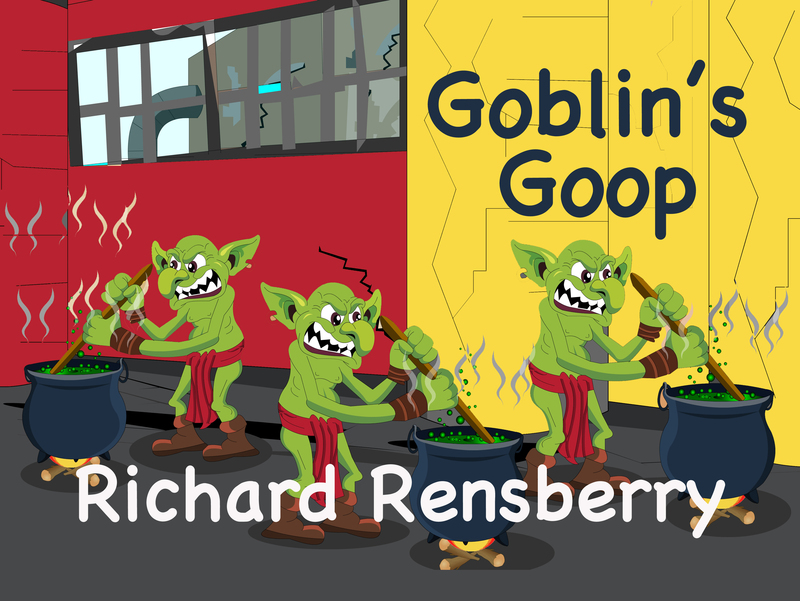 Goblin’s Goop is a VERY cute story. 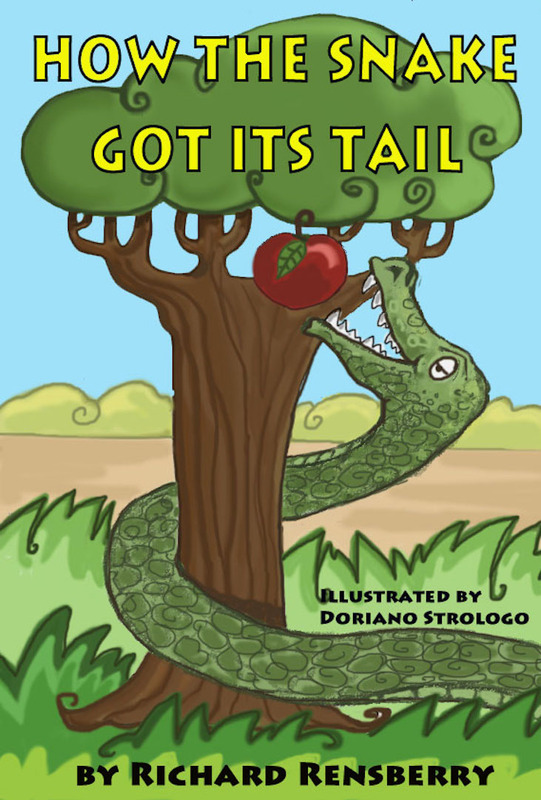 The illustrations are EXCELLENT and will keep young readers engaged from start to finish. The Author really captures the essence of all of the characters in the story. Good fun read! I love it. It has lots of bright colors and rhymes. It’s fun and the best part is how they won their victory with their music and shouts. Nice way of telling the Bible story of Jericho. I love it. 5.0 out of 5 starsFun bug parade in rhyme. Love the rhymes with a great story and song delivery. What kid doesn’t love rhyming and bugs and music? 5.0 out of 5 starsGreat illustrations. Great message. 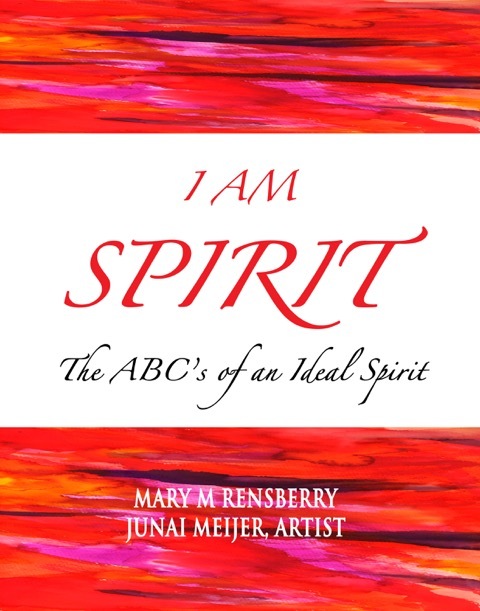 This book shows children that if everyone comes together they can accomplish anything. Great illustrations. Great message. I finally found time to sit and read City Slickers Guide to Amish Country. Found it to be very interesting and held my attention. I am not one to usually sit and read. The stories of the businesses and people kept me entertained. It’s a great read and has a ton of useful information. Great Job Richard, Thank you for putting your time and effort into such a wonderful book. Thanks for your time and kind words. It was a an enjoyable project. I will be working to get it into ebook form this coming winter so that it will be available in the Amazon Kindle store next year. 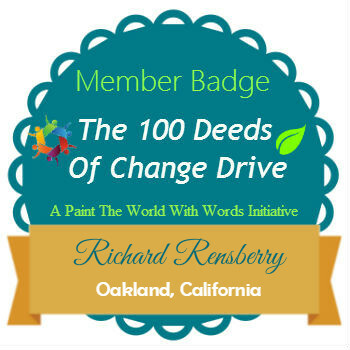 The Wolf Pack Moon by Richard Rensberry was written with inspiration from the wolf pack moon during the months of January and February in 2015. The Algonquin Indians gave the moon during this time that name because it is when they hunted and gathered around the Great Lakes in Michigan, the author’s home state. The poem’s contained within The Wolf Pack moon represent a struggle, all ‘what if’s?’. Some poems are positive in nature, others are negative. They are written in a simple, satirical form and the reader may find them humorous at times. They are written in first person, from the author’s point of view. These poems are very thought-provoking and poignant. They will make you laugh and smile and may you shed a tear. There is definitely a presence of struggle within The Wolf Pack Moon. It is almost like the poems fall into one another, almost like a narrative, that is kind of disjointed in a way. To me, it wasn’t like your average book of poetry. It kept me engaged, interested, hanging on to read the next page and the next. It left me waiting for his next book of poems to come out. Although I enjoyed each and every poem, my favorite poem in this book was ‘Ghost’. There is a poem in here that everyone will find that will be a favorite of theirs. 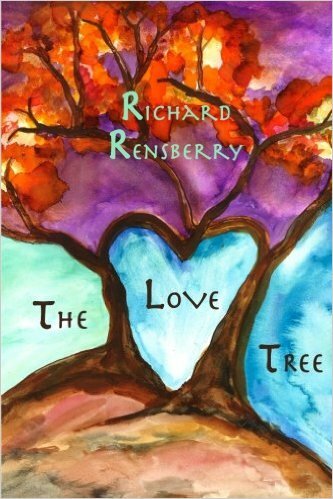 Author Richard Rensberry provides clear, engaging poems that will grab each and every reader. The Wolf Pack by Richard Rensberry will be an excellent addition to any poetry lover’s collection and any readers’ library and will be enjoyed for years to come. I thoroughly enjoyed this book. It seemed to start out a bit repetitively but I soon found it was in the repeat phrase where it could sweep you away as you imagined yourself being a part of the poem. I highly recommend this to any poetry fan or anyone who believes in the magic of their surroundings.